The fine folks at Lucky Gunner tell me they have been sharing some of my Shooting Outdoors films from the old days with the World Wide Web. Apparently, there’s still some interest in what old Manny has to say. 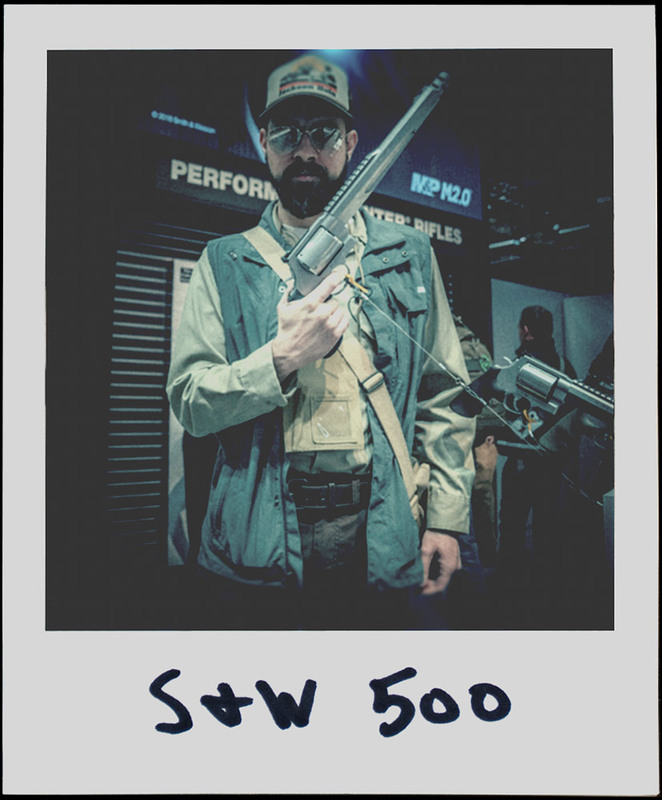 So, Lucky Gunner asked me to take a break from retirement to come out here to sunny Las Vegas, Nevada to cover SHOT Show 2019. This will be my first trip to SHOT in nearly 30 years, so let’s see what all I’ve been missing. 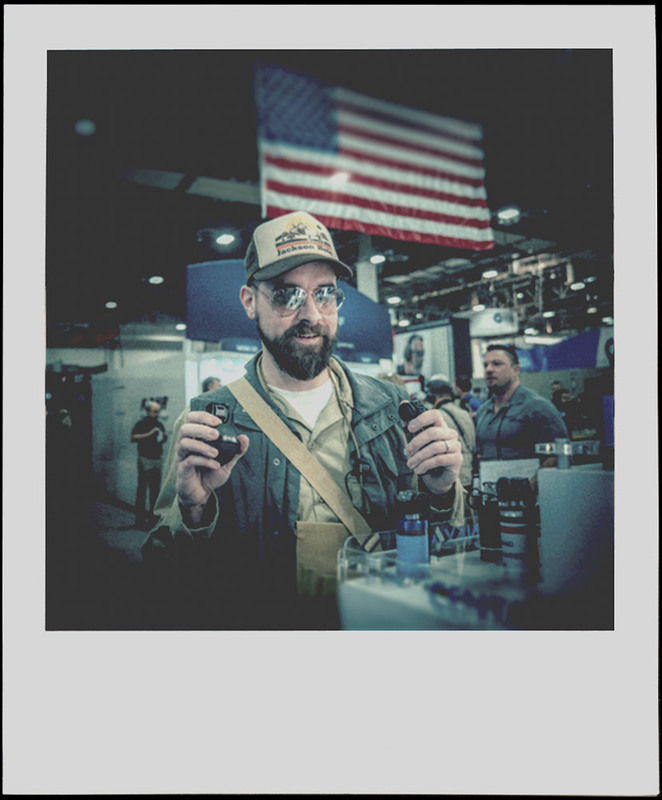 I traveled to the show floor with my trusty instant camera to identify the newest and best products the gun industry has to offer. 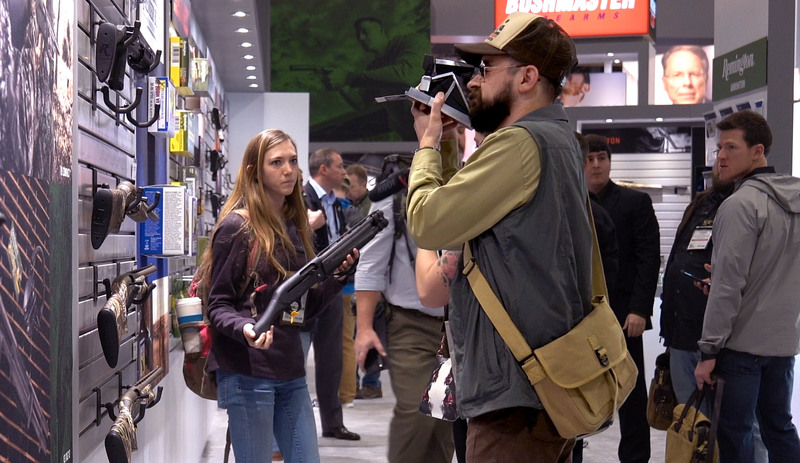 The SHOT Show of the 21st century is certainly much bigger than the ones I remember. There are a lot of familiar brand names alongside new ones I didn’t recognize. I’m told my “old school” SX-70 was confusing to some of the youngsters at the show. When this digital fad passes, they’ll be glad there’s someone still around to show them how to use a real camera. Wow! 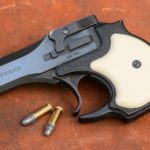 An excellent big bore hunting revolver from Smith & Wesson. They call it the .500 S&W. Move over, .45! I remember the days when we would take a young shooter to the range for a few days without hearing protection to toughen up his eardrums. But in today’s Nervous Nellie shooting culture, that sort of thing is frowned upon. I guess that’s not all bad because I can’t hear a darn thing! Anyway, silencers seem to be the new must-have accessory for your firearm. 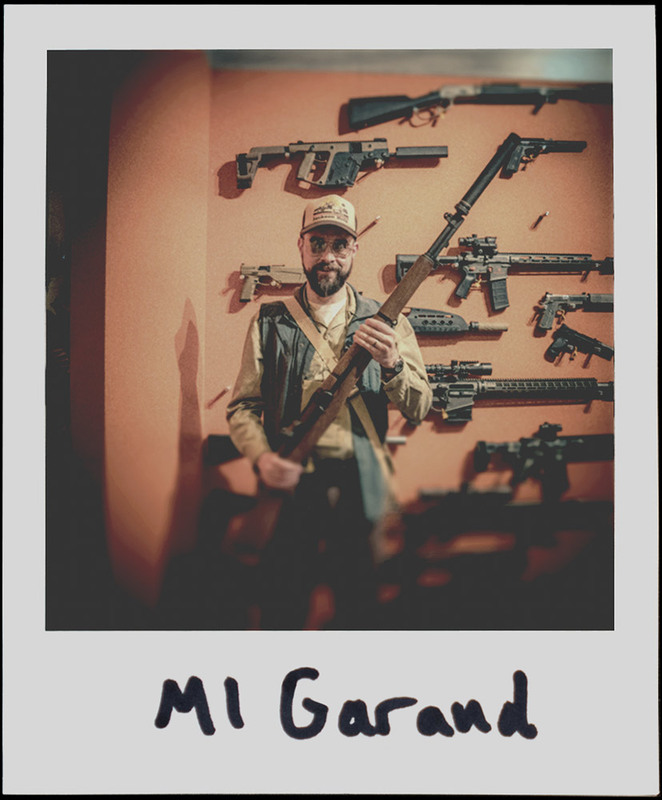 Silencerco was showing off one of their products with my all-time favorite military rifle: the M1 Garand! 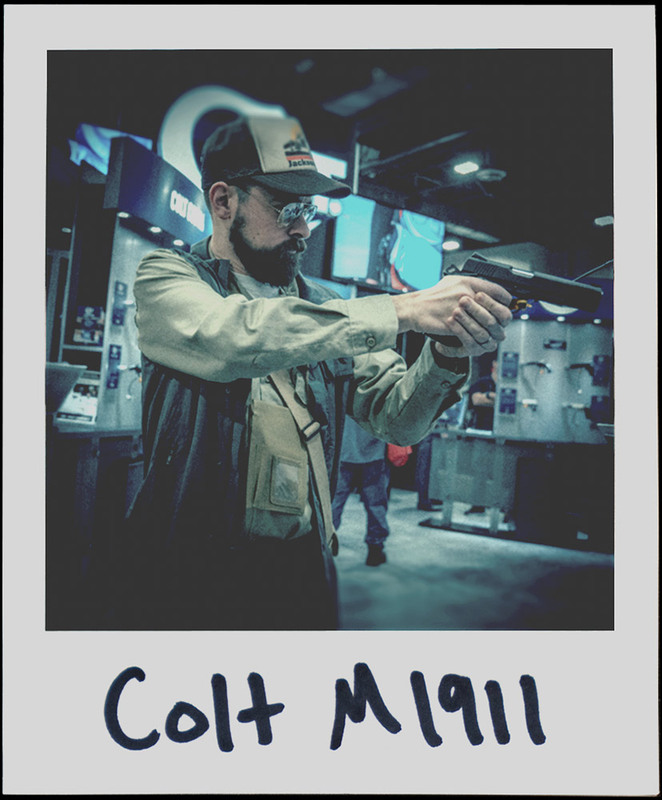 The All-Time Champion of the handgun world: the .45 ACP Colt M1911. Glad to see Colt is still keeping the tradition alive! 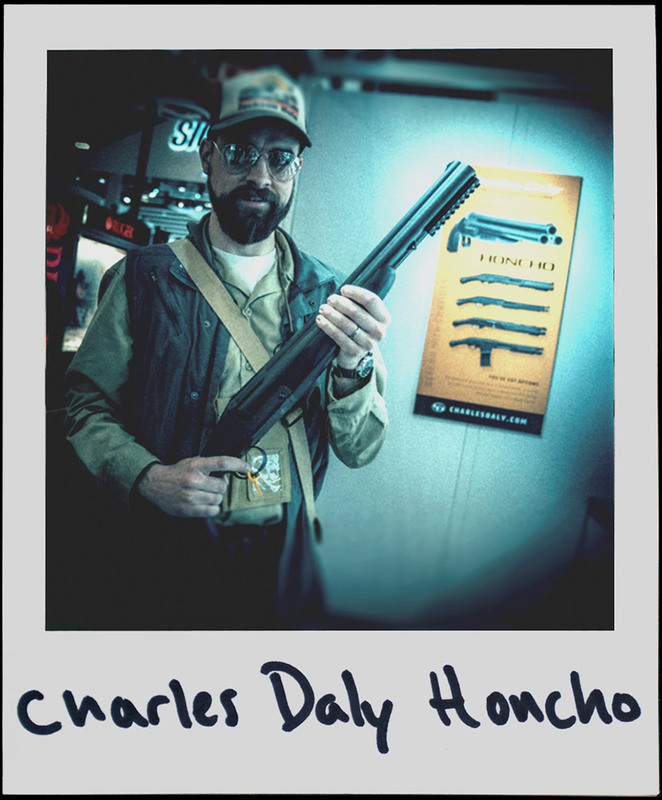 My top pick from Shot SHOW 2015: the triple-barreled Charles Daly Honcho! Perfect for home defense, no stock needed. And don’t worry about the ammo capacity — the accessory rail is perfect for mounting a bayonet or other bladed aparatus. 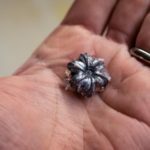 SHOT Show 2017: Revolvers Everywhere!